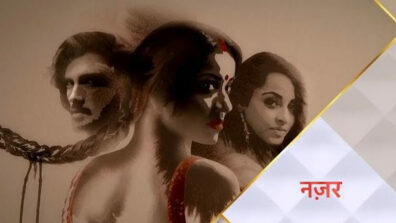 Innumerable TV serials have cropped up on Indian Television. While some shows slowly fade away, some get enough audience to be classified as successful. But there are only a handful few that manage to capture our hearts and stay in our minds. These are the kind of shows that leave us with memorable moments and most importantly, a valuable message. Indian Television has had its share of bizarre plotlines and cringeworthy daily soaps that do nothing but spread a regressive mindset among its audience. Therefore, when a show comes along that has a gripping story with real-life experiences and relatable characters, it pulls you in and forces you to think. 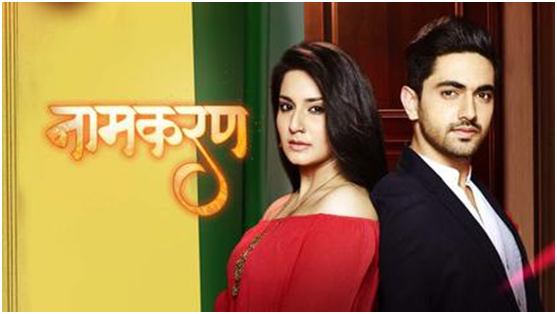 Naamkarann is one such Indian Television Serial. The TV serial was inspired by the 1998 Bollywood film Zakhm and is loosely based on the life of Bollywood filmmaker, Mahesh Bhatt. 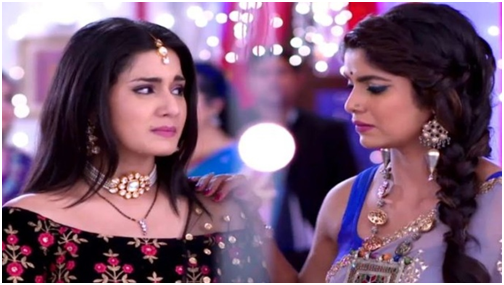 The plotline, the characters and the message – Naamkarann turned out to be diamond among the dust! 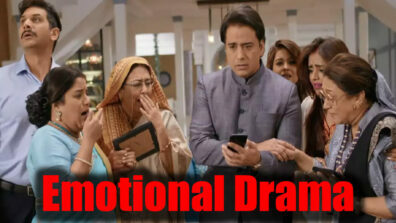 Like any other desi show, the tv serial too had its over the top dramatic moments but what made the show special was combination of all the unique moments it gave us. 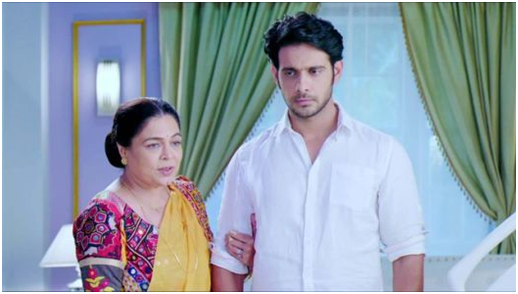 Naamkarann portrayed the struggle of an illegitimate child, her struggles to live a normal childhood and be accepted by the society. It threw a light on the issue of illegitimacy and how the cruelness of the society who turns their back on innocent children who have done nothing to waranty the hate for something that they had absolutely no control over. The subject of the show was thought-provoking and inspires you to do better as a society. No story is good without its characters. Even the most ground-breaking show needs real characters that are relatable to the audience. They can make or break the show. Naamkarann managed to hit the right notes in both these regards. Each character in the show was so good showcasing subtle, real-life emotions that got us hooked from the start. The story was indeed incredible but the character portrayals took it to the next level. Every character introduced in the story had its own purpose and inspired us differently. 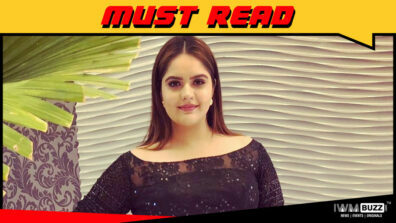 Naamkarann started off with a 10 year old Avni abandoned by the society, had an incompetent father, whose mother was killed leaving her to take care of a newborn child. 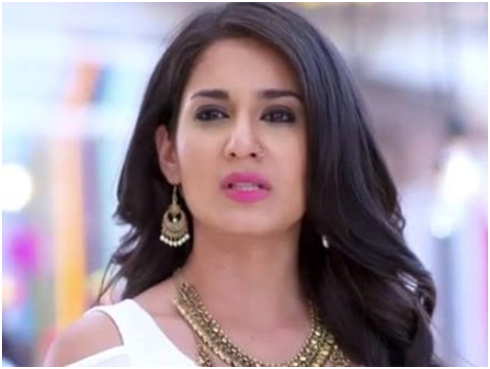 But Avni (Aditi Rathore) did not give up instead stood strong and took on life like a boss. Neela Maa, despite her own circumstances did not turn bitter instead choosing to be a positive anchor to Avni, helping her at every step. Its worth mentioning Neil Khanna (Zain Imam), who was Avni’s husband stray away from the stereotypical ‘maa ka ladla’ role and instead supported his wife in everything she did. He did not succumb to societal pressure and gave up on his love. 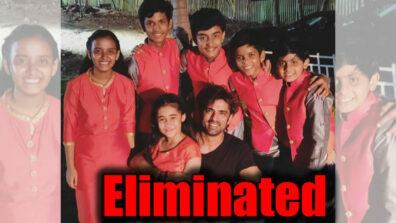 Indian television needs more such inspiring tales, don’t you all agree?